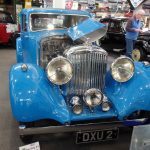 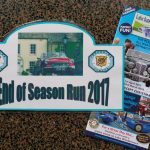 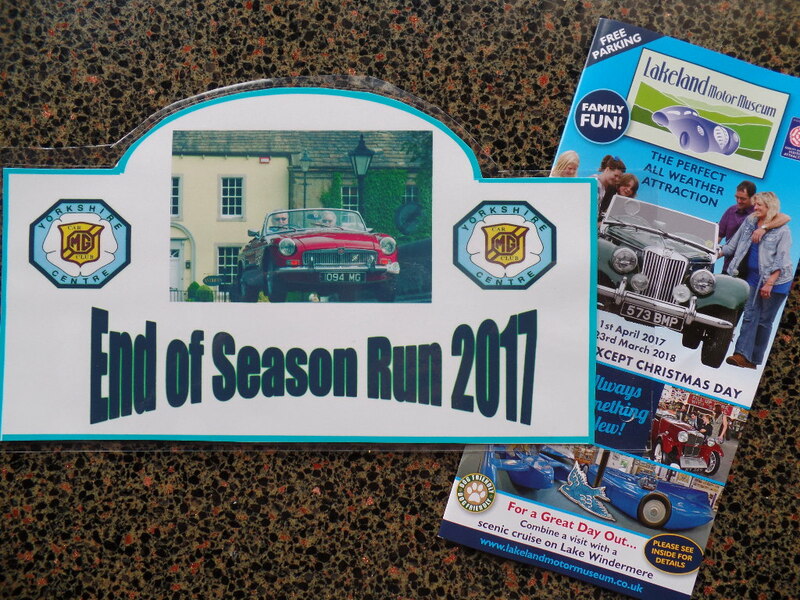 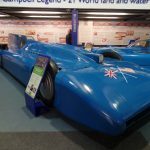 North Yorkshire End of Season Run Saturday 23rd September 2017. 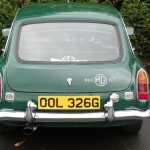 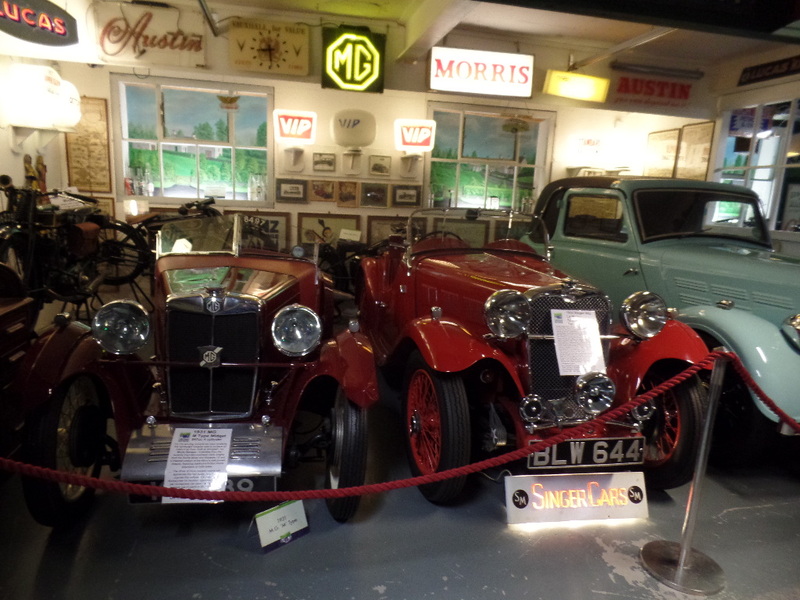 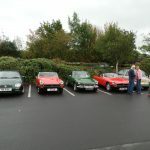 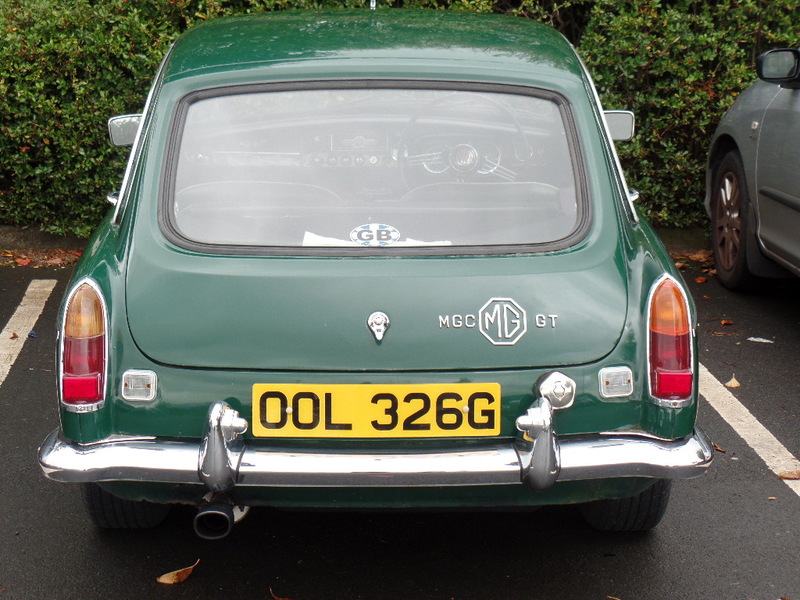 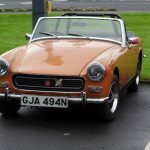 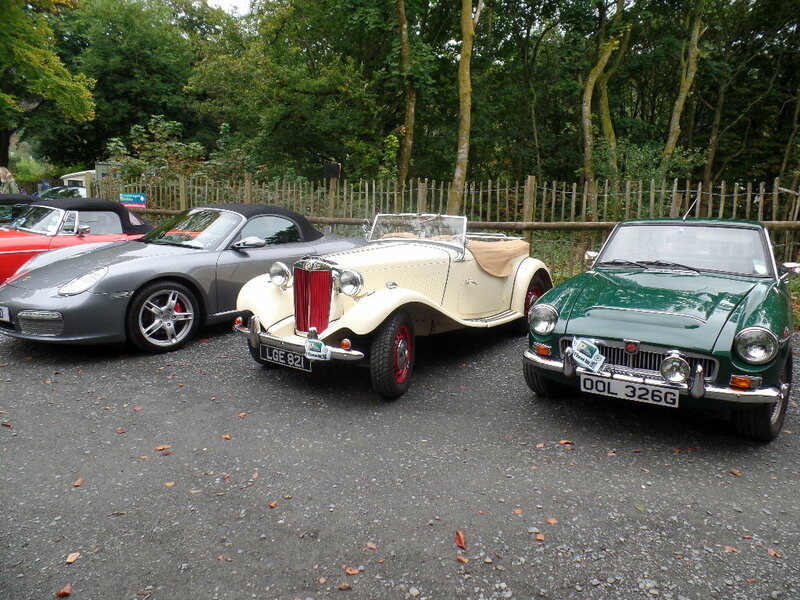 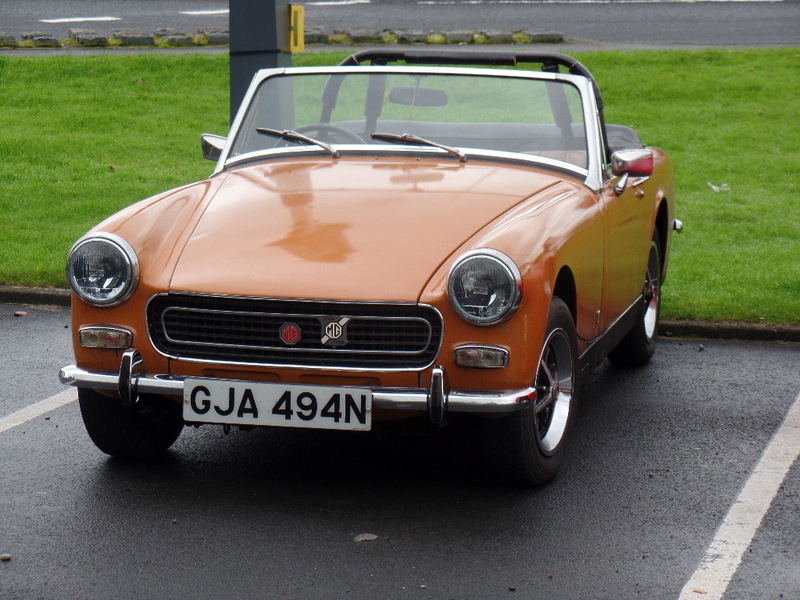 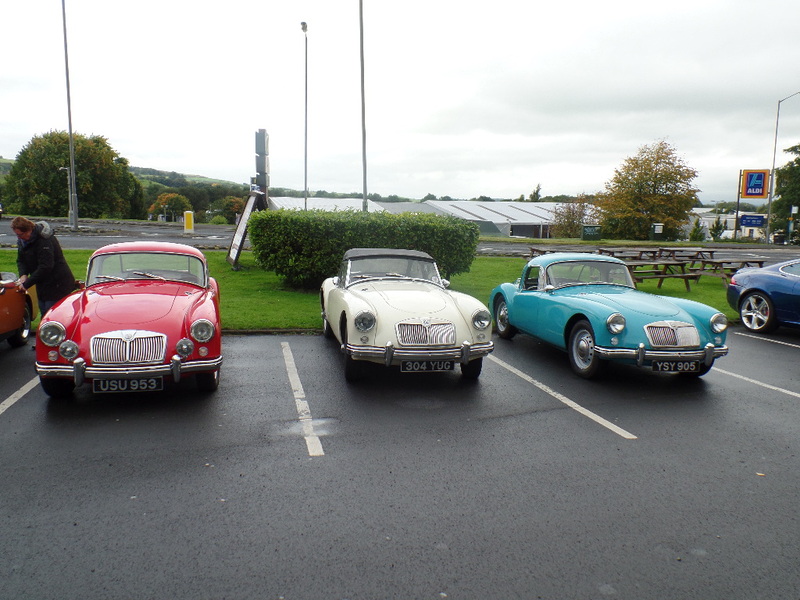 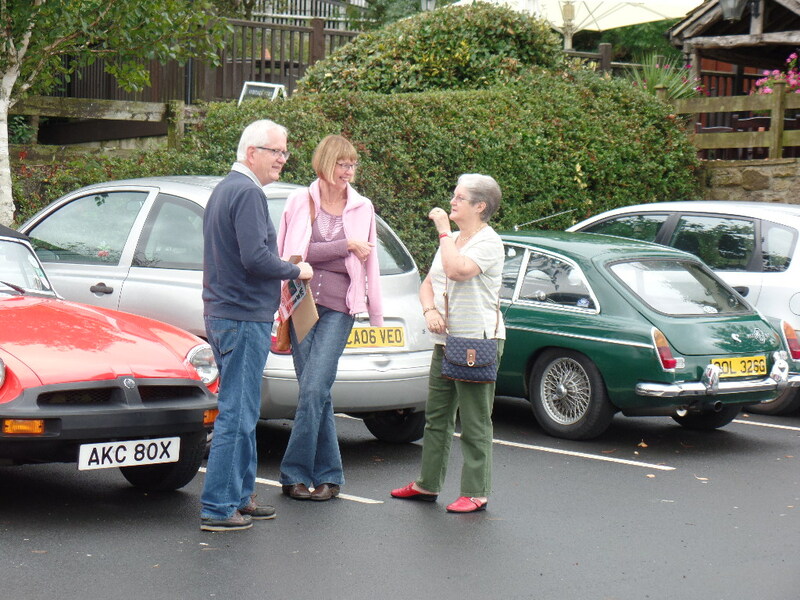 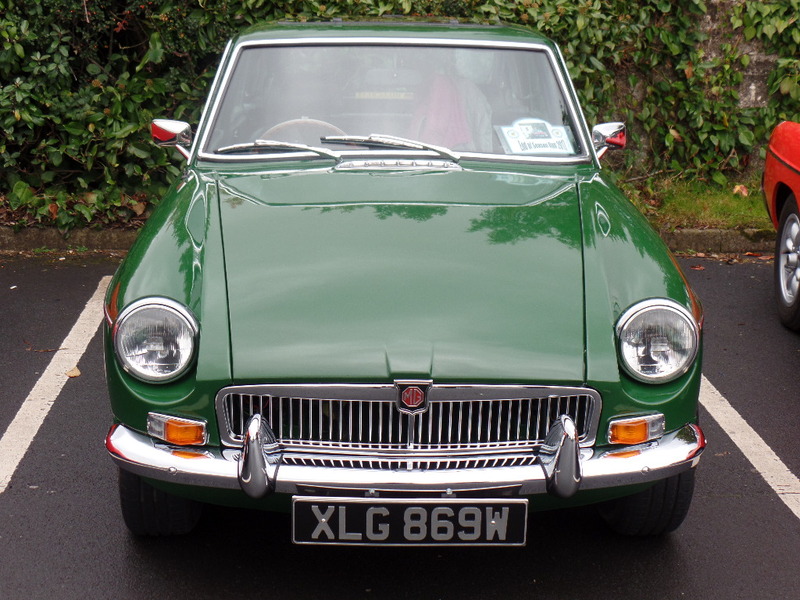 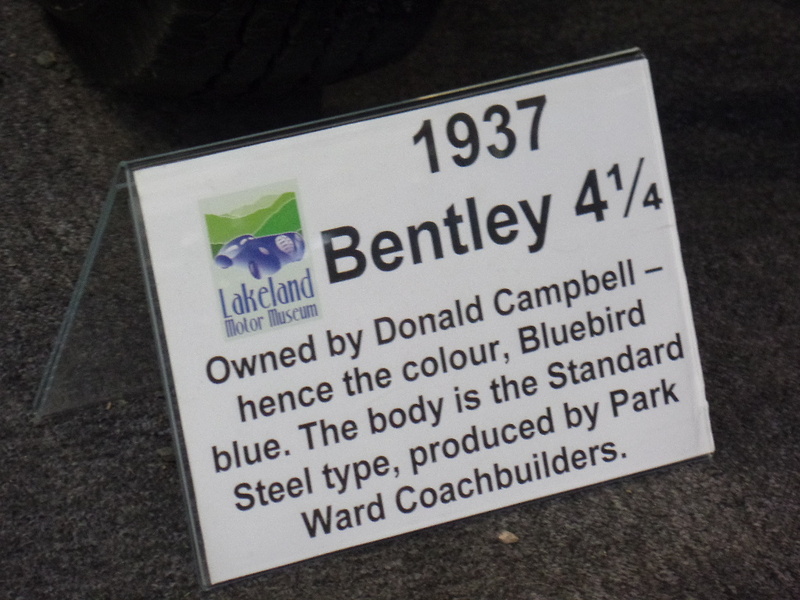 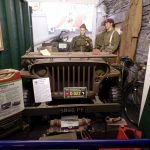 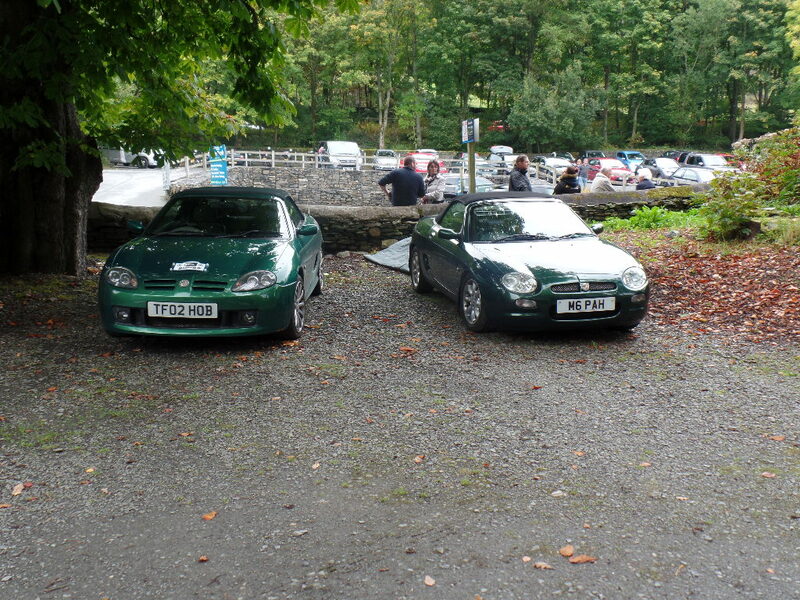 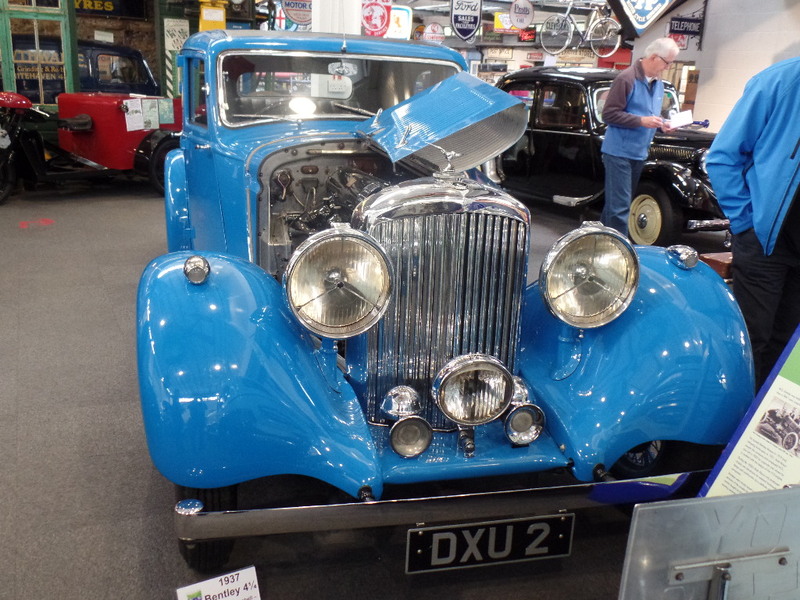 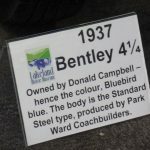 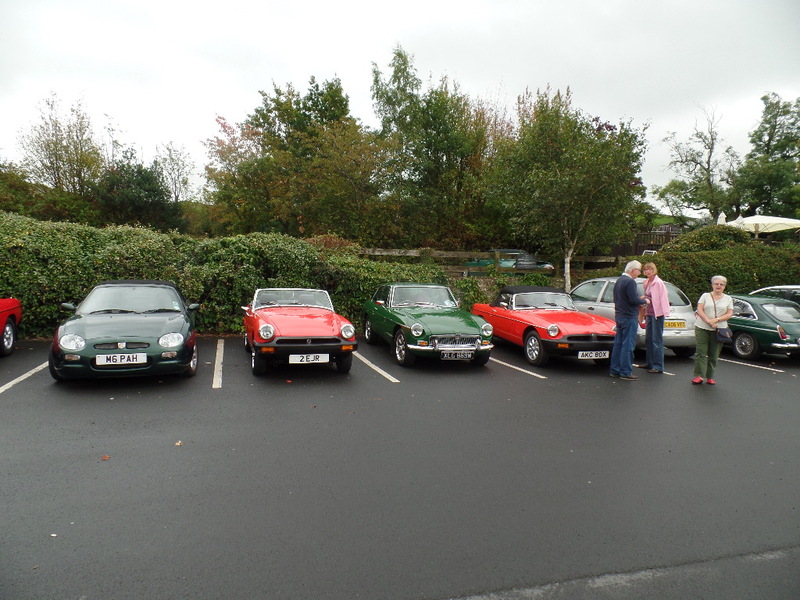 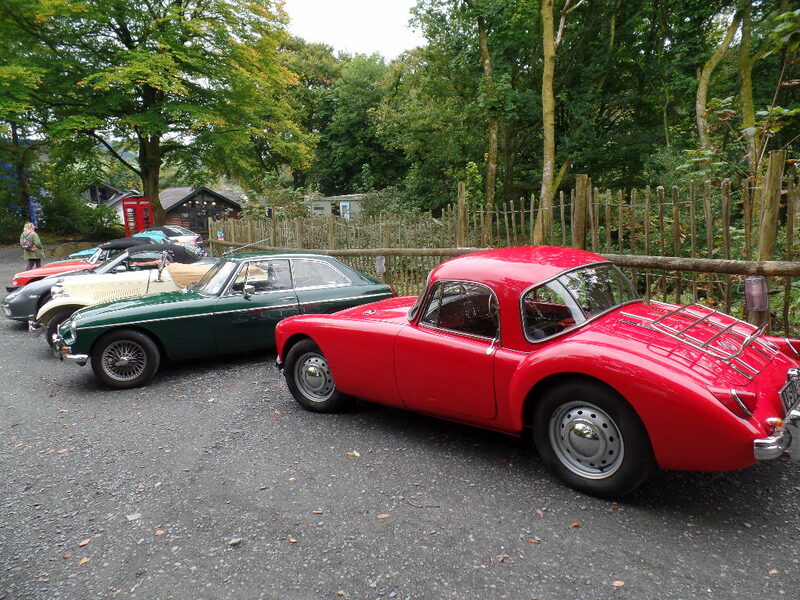 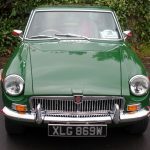 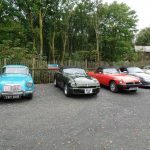 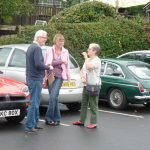 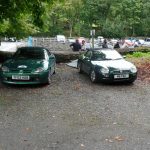 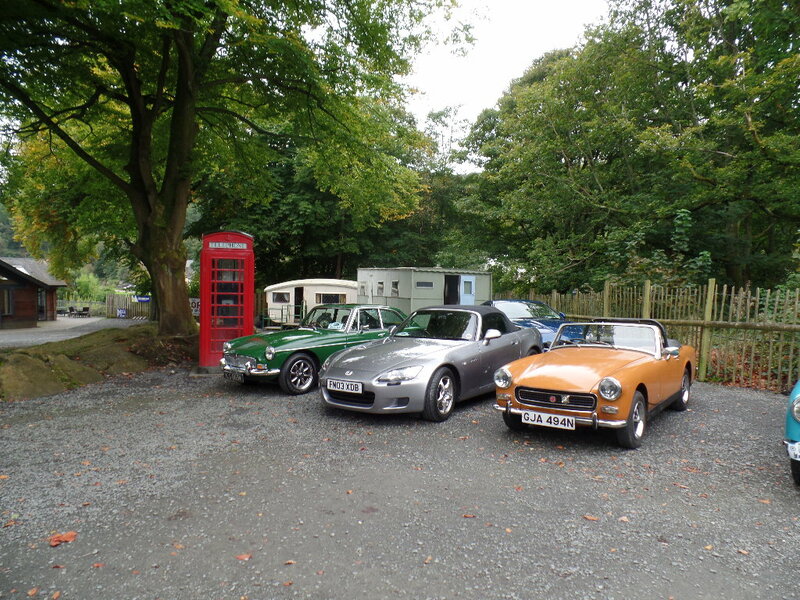 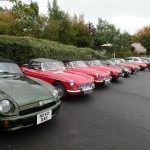 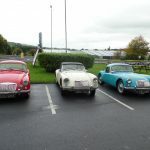 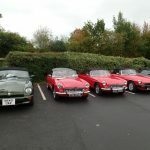 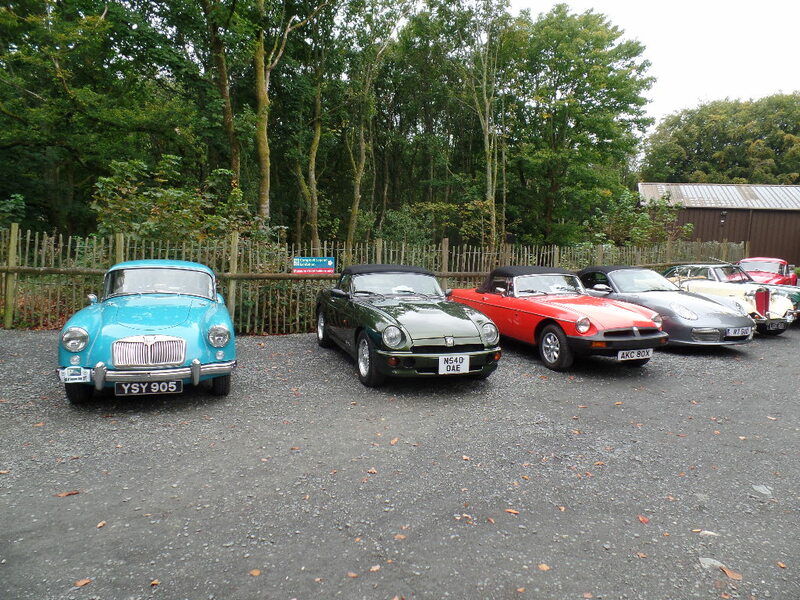 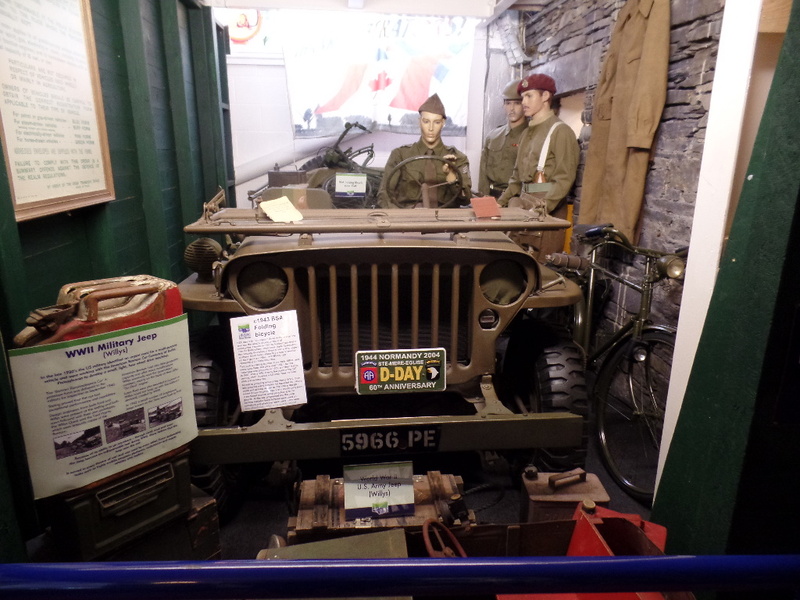 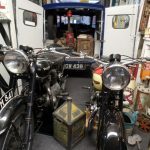 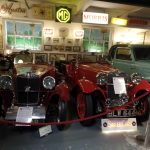 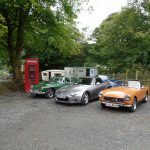 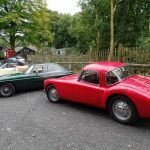 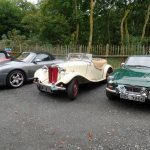 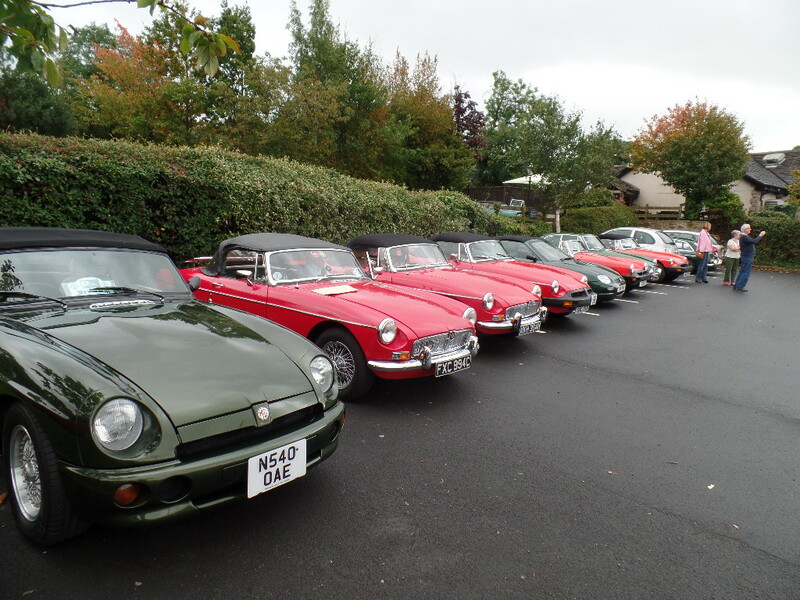 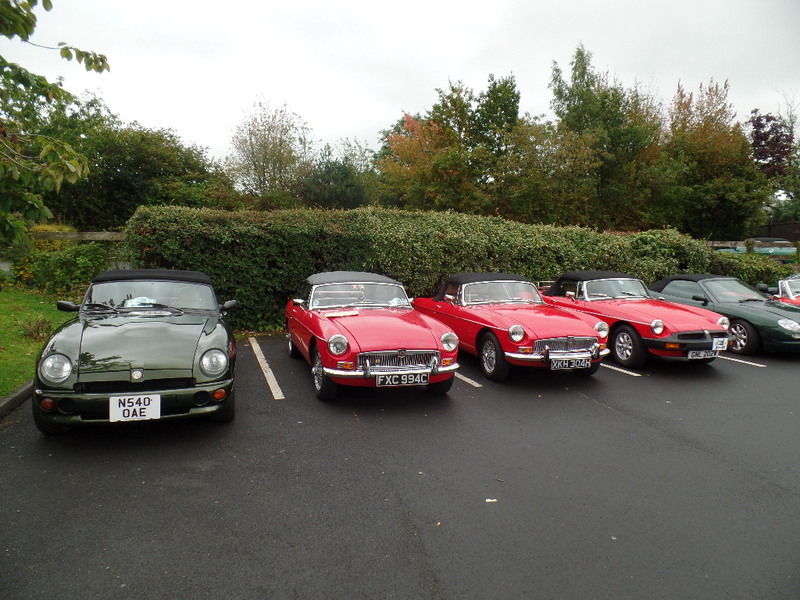 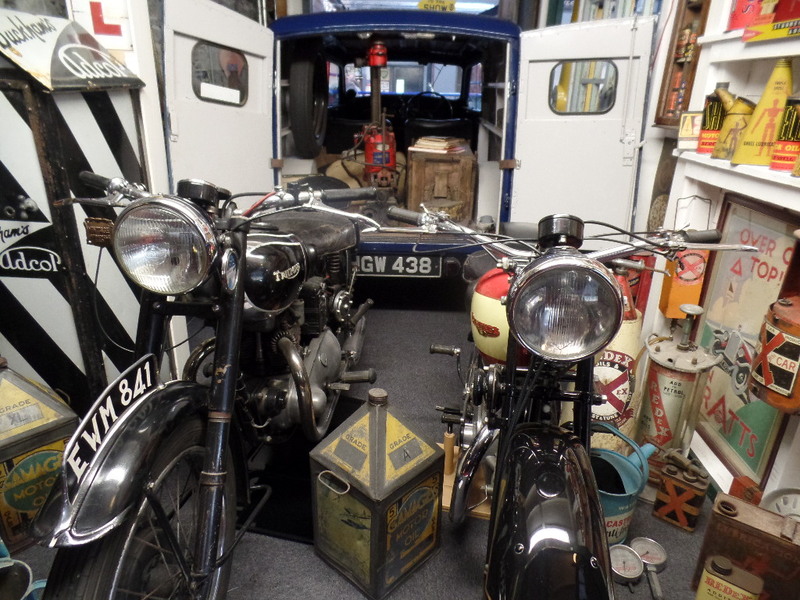 Seventeen cars met up at the Bay Horse Snaygill where information packs were handed out, tea /coffee and a general chat amongst friends before departing for the Lakeland Motor Museum at Backbarrow where dedicated parking along with a concessionary entry fee had been arranged. 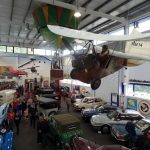 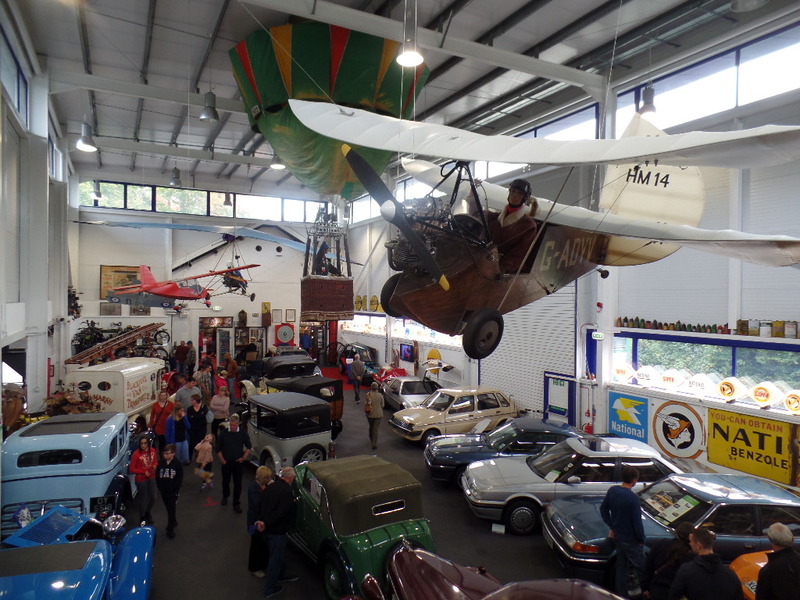 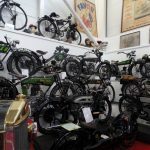 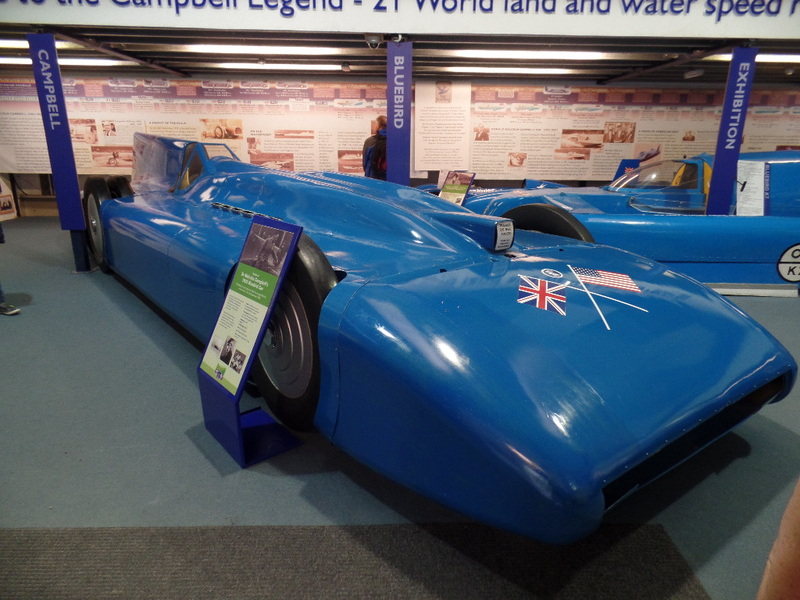 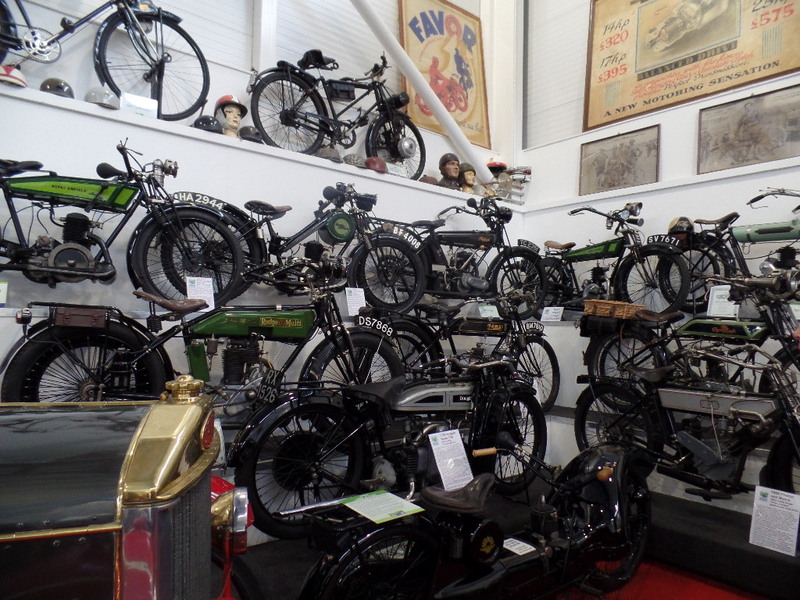 After a very pleasant lunch in the Ambio Cafe adjacent to the museum we started out tour of the exhibits armed with our quiz sheets which made for a certain amount of head scratching, even the museum manager could not help with a certain Charlote question.